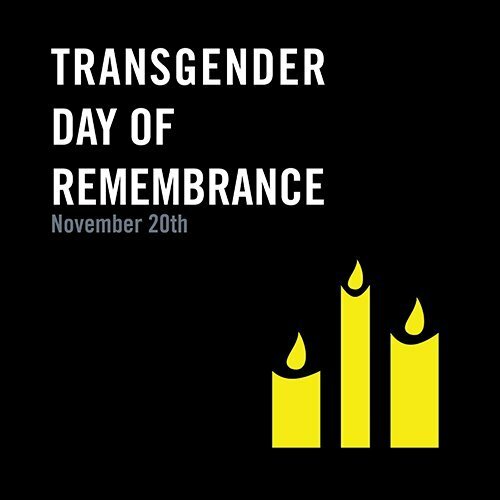 On November 20, transgender individuals and allies from across the world observe the Transgender Day of Remembrance (TDOR) to honor and remember those of us who have been victims of gender identity-based violence. Since 2016, at least 65 individuals have been murdered because of their identity as transgender. 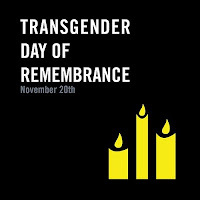 The actual number is likely higher, as transgender murder victims are often misgendered and deadnamed in autopsy reports and obituaries. An overwhelming percentage of those murdered are people of color. In 2018 alone, at least 19 trans women of color have been murdered. These numbers sound shocking to anyone not familiar with this issue. However, as a trans individual, I can attest that these statistics are real. 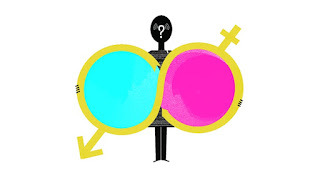 I am privileged within the trans community. I am white, I belong to a middle class family, I can afford a college education and I am trans-masculine. Even with my economic and white privilege, I have survived over half a dozen instances of physical or sexual violence because of my trans identity. I deal with discrimination in housing, at work, and in the classroom every day. This should tell you how serious the rates of violence are against our community and against trans women of color.